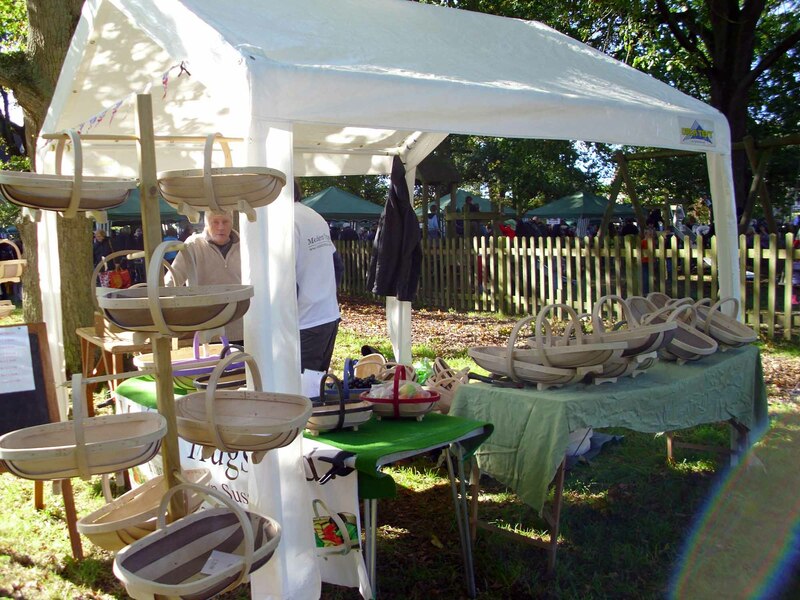 I’ve forgotten how long ago it was when we first went to the Blackmoor Apple Day. We’d bought soft fruit plants and later apple trees from Blackmoor Nurseries, and got to know about the apple tasting in that way. 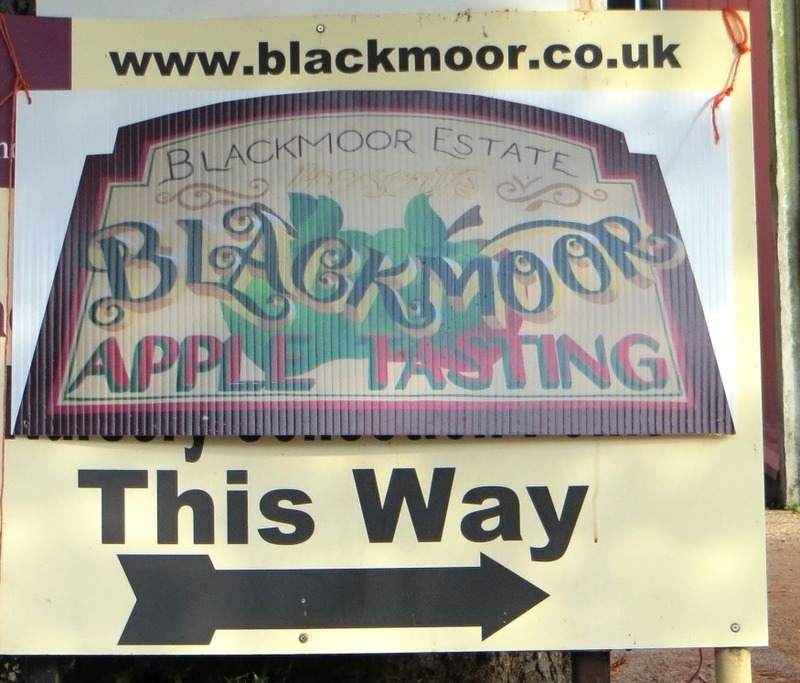 Blackmoor Apple Day has become an annual pilgrimage for us, keenly looked forward to as summer turns to autumn. Most of our fruit trees are from Blackmoor Nurseries; most, not all, only because we inherited a line of mature trees on the allotment.